AUTOMATED LIGHTING, SHADES AND TEMPERATURE CONTROLLED FROM YOUR SMARTPHONE. Millennium Audio Video Design specializes in technology and audio video solutions for home and office. From design and integration to installation and service, we’ve been exceeding our customer’s expectations since 1998. You are not just a customer – you are part of our family. Control your home through a single touch of a button on our very simple handheld remote controls. Elegantly designed and programmed for your specific uses, you’ll have total control over TV’s, thermostats, lighting, surround sound, music and security systems. 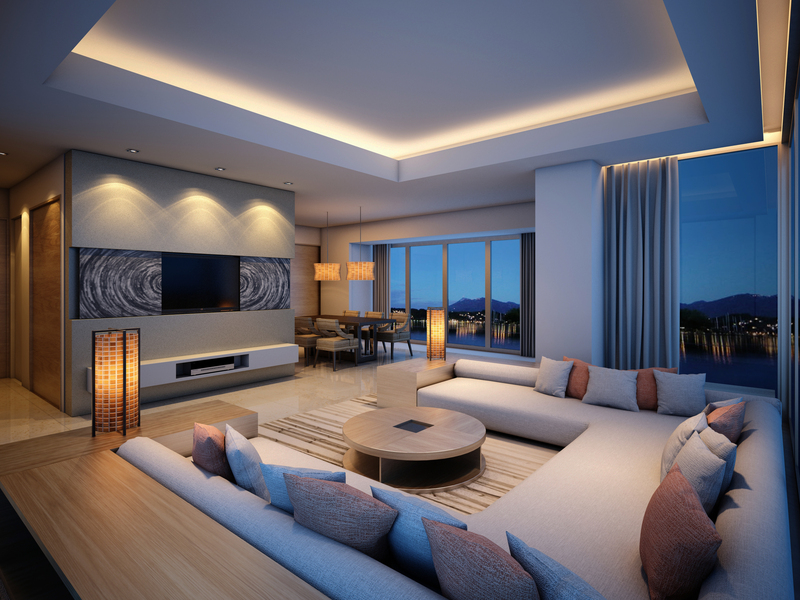 Simple touchscreens allow you to control the lights, temperature, TVs, audio, security, video cameras, pool and spa, irrigation and video intercom We place touchscreeens around the home for convenient control… welcome to your new smart home. 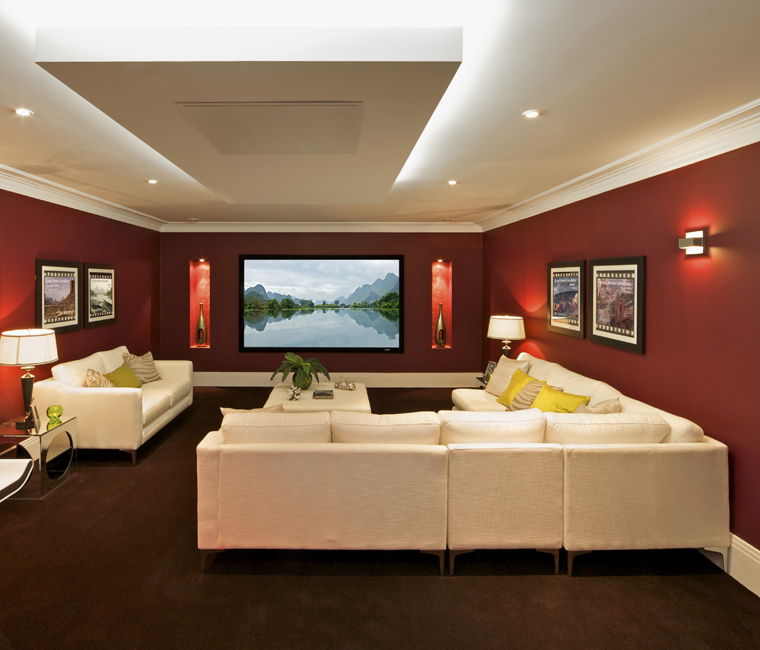 Our high-performance speakers are elegantly concealed in ceilings or walls to match the decor. For music lovers, we offer hand-made high-performance audio gear that fits any sized room to create a warm and inviting atmosphere. From a Family Room Media Surround System, to a dedicated Screening Room with theater seating, we design and build incredible entertainment spaces that draws you into the experience. 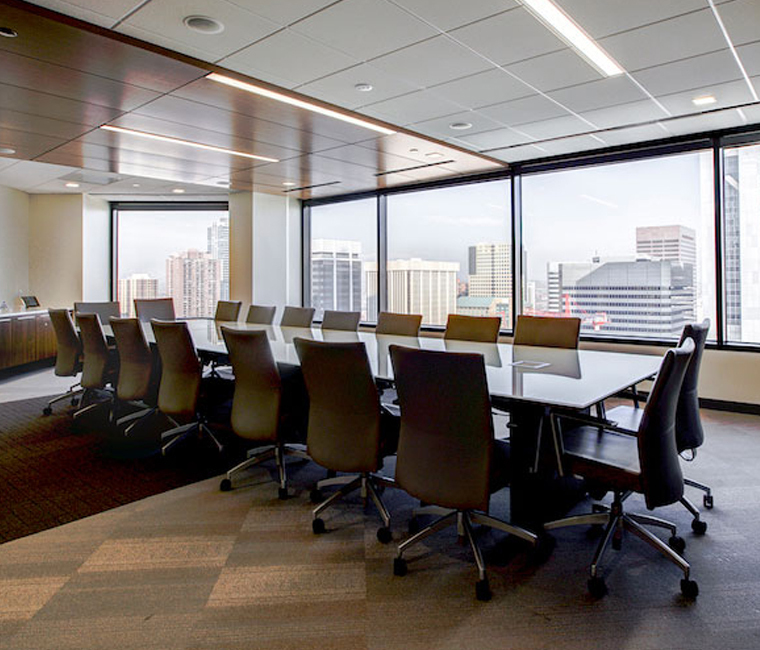 Automated window shades make a great difference in boosting energy efficiency to block out hot sun, creating moods based on the time of day and ensuring privacy for yourself and guests throughout the day. Millennium intelligent HVAC systems know when to adjust your climate. They monitor temperature based on the time of day or night and if you and your family are home or away. You can view and override settings via your smartphone no matter where you are in the world. WHY WORK WITH Millennium Audio Video Design? 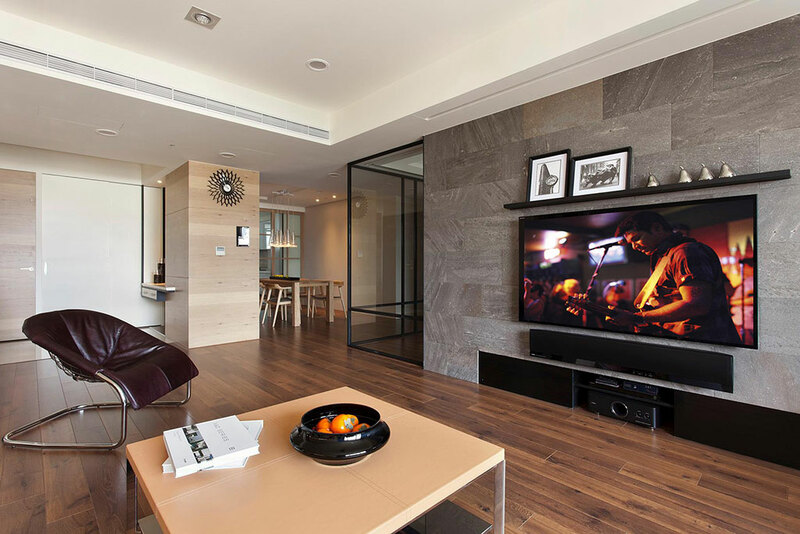 Millennium Audio Video Design makes your home intelligent with control over many of your electronic and electrical systems. As you leave your home, your smart system knows to turn off TVs, and sets temperature, lights and cameras. We research, test, then specify advanced products and systems that bring new levels of intelligence and automation to your existing home. It’s our duty to make sure you have the best technology going into your home. Our designs are simple to use and highly reliable. We offer monitoring plans that allow our teams to check status and perform routine maintenance and updates remotely, without the need to schedule a visit. Streaming music played on hidden speakers, streaming video on flush-mounted HDTVs, automated lighting, shades and climate… all controlled from your smartphone. Apps that transform how you live. Millennium Audio Video Design is never far away. We’ll be happy to come to your home, office or project site to show you the best that technology can offer.